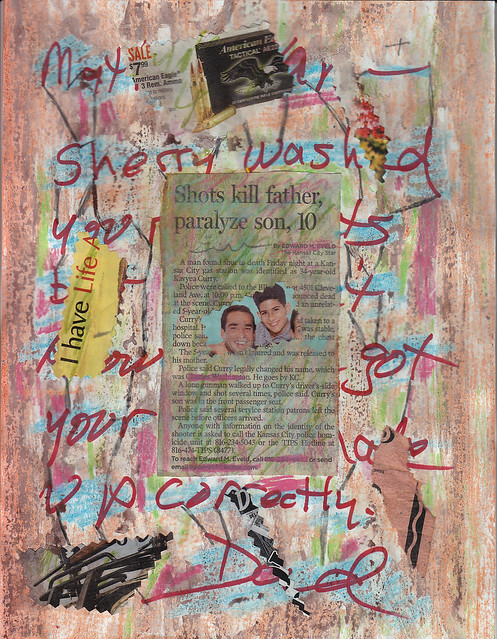 This entry was posted in Uncategorized and tagged Art, collage, Colors, gun control art, guns, Schwervon! Band, Untitled-37, Water Colors. Bookmark the permalink.